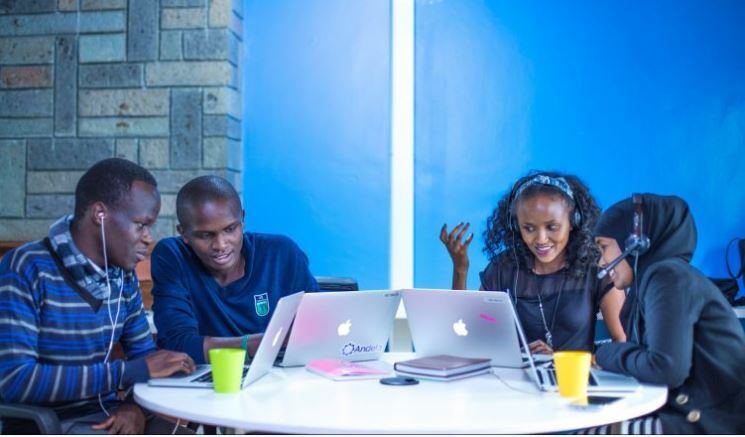 Andela has announced plans to train local skills and talent of between 500 and 1000 world-class software developers within the first five years of their operations in Rwanda. The American company which specialises in training software developers plans to make a sizable investment to make Rwanda the pan-African technology hub in the next five years. The announcement comes a year after the company raised funds for its aggressive expansion plans- including the launch of two additional offices in other African countries. “The funds will focus on training and developing technology talent to bridge the software development gap in Africa, but use Rwanda as the center to tap into the 1.5 million jobs needed. This will require developers from other countries to come to Rwanda,” said Clément Uwajeneza, Andela Rwanda Country Director. The company has since August moved to Kigali, Rwanda to expand its operations located in the cities of Nairobi, Kampala and Lagos- where it started in 2014. Through an intense assessment exercise close to six months, interested developers will be picked throughout Africa, but focus countries will include the Democratic Republic of Congo, Malawi, Tanzania, South Africa and Zimbabwe. The company trains coders at no cost and after success exhibition of innovation and team work skills, recruits are employed to work on projects for global software consumers and companies such as Mastercard Labs, Viacom, GitHub, Gusto, Microsoft and IBM. The company says that moving to Rwanda was due to its strong existing infrastructure, technological excellence and ease of access for developers across the continent will make the country act as the epic center for Africa’s software developers. “In Kigali, we have found a location that makes travel to-and-from other African countries seamless. The country also has modern and connected infrastructure we require to collaborate with a global workforce,” said Jeremy Johnson, Andela co-founder and Chief Executive Officer. In Rwanda, Andela will focus on two flagship programs including Andela Learning Community and Andela Fellowship to respectively grow local skills and talent between 500 and 1000 world-class software developers in Rwanda within the first five years of their operations.